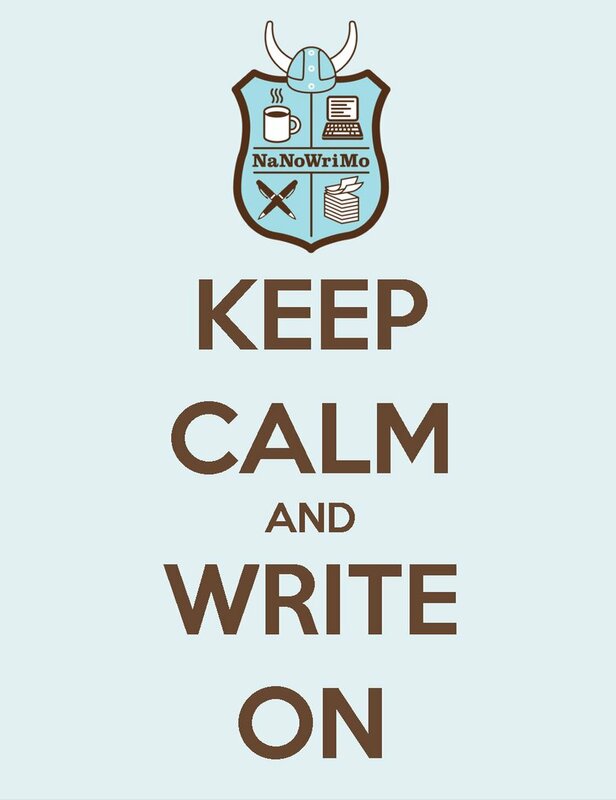 It’s National Novel Writing Month. Who’s in? This entry was posted in inspiration, Writing and tagged NaNoWriMo. Bookmark the permalink.